30 ways to pay and three symbols that go above the 1000x mark. The highest and most valuable symbol of the game is the statue, bringing 5000x multiplied by the line bet. The game's overall possible payout is to the tune of 916,000 coinsand there are wild symbols that pay double, as well as a free spins feature. 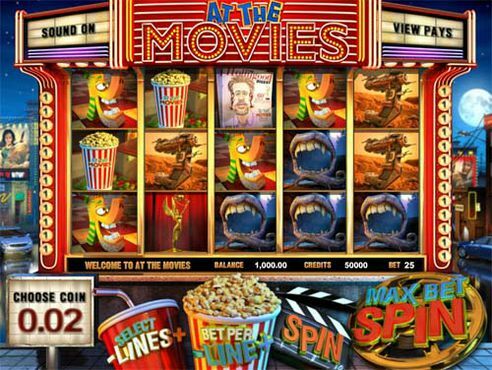 Grab your bag of popcorn and enjoy the At the Movies Slots game developed in 2012 by Betsoft Gaming. What more would you like to do? Read this review to the end and find out all the thrilling details about this online slots game. We hope you will read it to the end and, hopefully you will win some of the amazing cash prizes from the game. 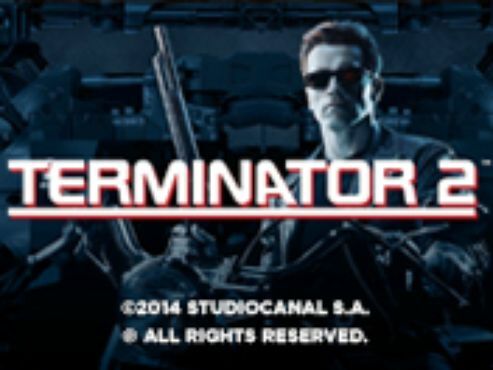 The slot theme that is used in this online slots game is an imaginary cinema that is basically the background to the gameplay. You can enjoy your favorite characters as you have the opportunity to claim some hefty cash awards, whether by the base game or backed by the bonus features. 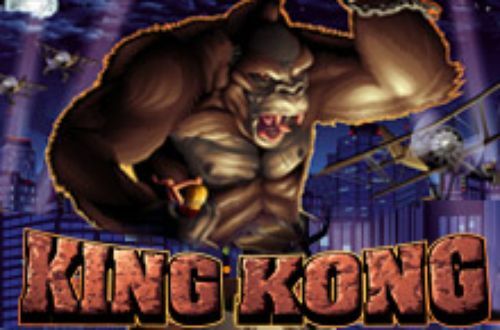 You can play this online slot game at any of our featured casinos that you will notice on the side of this review. It is up to you to choose at which one you will play. We can say that their welcome bonuses are pretty amazing and exist to provide you with the ultimate gaming experience. 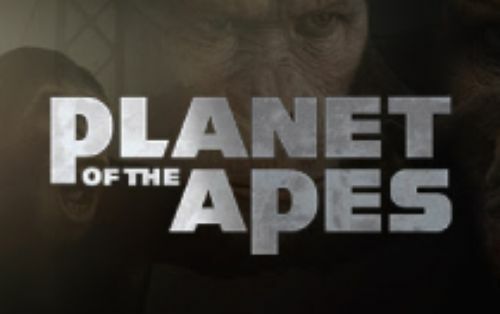 Anyway, At The Movies slots is a 4 reel, 3 row, 25 payline video slot, as mentioned, the developers are the prestigious BetSoft software company. 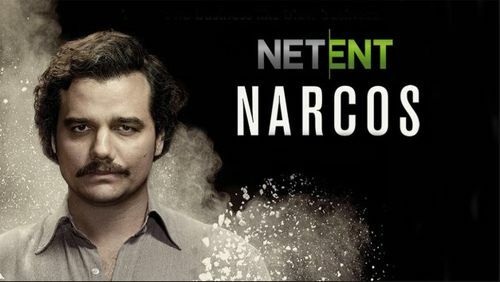 This online slot game doesn’t contain that many bonus features as you are accustomed to, but the base game makes up for them in a classy way. There is a wild symbol which is basically the drama masks, and they act as a substitute for all other symbols except for the Projector Scatter. When a Wild completes a winning combination on an active payline, it will double all the wins. The Scatter symbol is represented by a projector and you will receive Free Spins if you manage to 3 Scatter Symbols on an active payline, you will get 8 Free Spins, while 4 of the scatter symbols will give you 12 free spins, while 5 Scatter symbols will award you with 20 Free Spins. Another great thing is that the wins that you will claim during the Free Spins feature will be doubled! The most amusing thing about this online slots game is the fact that 5 Oscar symbols will give you a jackpot award. Great stuff, right? Oh, and the bet range varies from 1 to 125 coins, with the maximum jackpot that you can land in the game is 10,000 coins! In order for you to play this slot, we must explain the specific controls that need to be set up in the game. So, you will need to set the coin size that you are going to play with, by clicking on the “Choose Coin” button. The “Bet Per Line” adjusts the number of coins on each payline. The “Select Lines” allows you to select the number of active paylines that you want to play across. This game also includes the “Bet Max” option, which automatically sets the maximum amount that you can stake in this game. We can not stress out how important it is that you be careful with this option, because it can drain your money away very quickly. There is also the “Autoplay” feature which allows you to relax and enjoy the slot game while you have your favorite drink or while the reels are spinning. 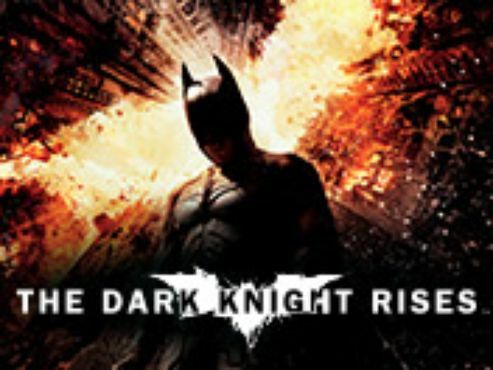 This game offers multiple bonus features such as bonus rounds as well as free spins. The Masks here are the Wild symbols and can replace all the other symbols except the Scatter symbol, which doubles all your wins. By landing 5 Oscar symbols with the “Max Bet” option set, you will claim 5,000 coins as a reward. If you are lucky enough to land the Masks symbol during the free spin feature, the payout will be doubled. The popcorn symbol has an impressive value and pays out 2.5k if you manage to land 5 of them on the reels. 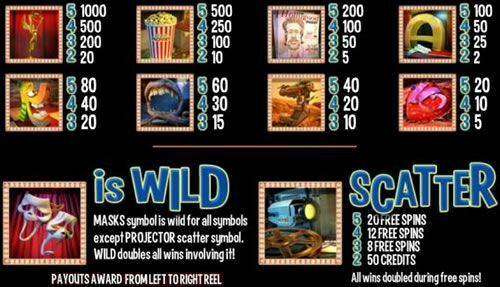 The scatter symbol responsible for activating the free spins round is The Movie Projector symbol, and this activates the Free Spins Bonus Round. If you manage to land 3, 4 or 5 Scatter symbols you will be granted with 8, 12 and 20 free spins, but that is not all, every winning combo that you win during this feature will double up your winnings, which is pretty amazing. 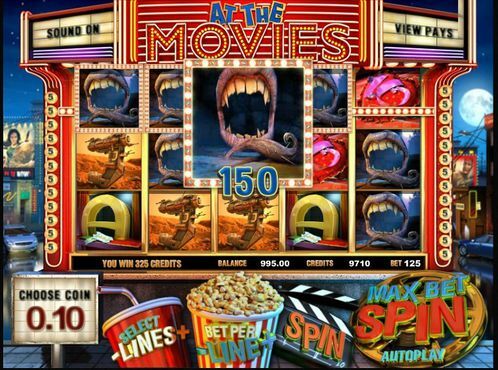 At the Movies slot game is impressive; it features unorthodox symbols – gigantic Dracula’s teeth, Valentine’s Day heart, Hollywood posters, and a whole lot more of other cinematic attributes to create the authentic atmosphere. 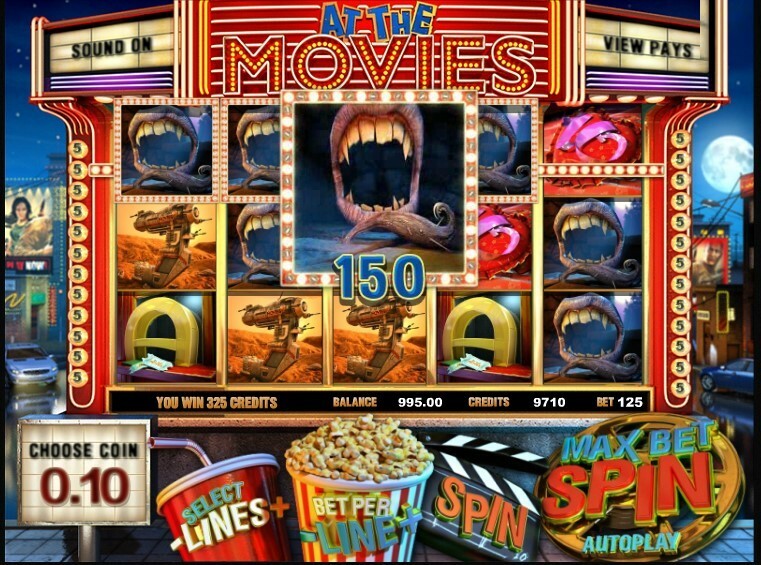 Play online for free At The Movies slot machine at Slotswise.com, where you can play countless other slot games, not just from Betsoft, but from other developers as well. Do you enjoy the movies and want to go to the cinema? Then the At The Movies Slots game may be the right for you. Register at our casinos and claim some magnificent welcome bonuses!